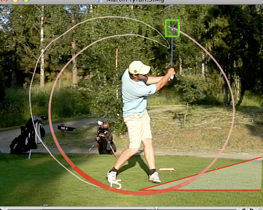 Swing it is a golf swing video analysis tool for the Mac that let’s you see what is really going on in the golf swing. 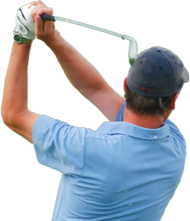 The tools that can be used for the analysis includes drawing objects on the video, side-by-side comparison, video-on-video comparison, 10 key positions, tempo / rhythm, reference frames, screen recording, tracking of clubheads and ball paths and much more. 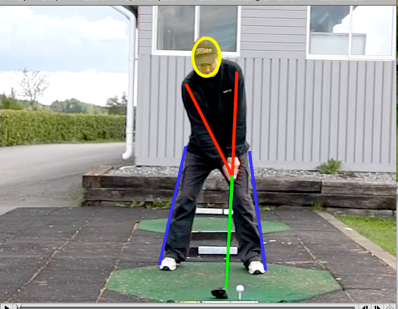 The result of the analysis (included any drawings) can be exported to movies which makes them easy to import to other computers or web sites such as YouTube. See the comparison chart for more information about the differences between the applications.